A C Wharton, Jr. was sworn in as the Mayor of the City of Memphis on October 26, 2009. 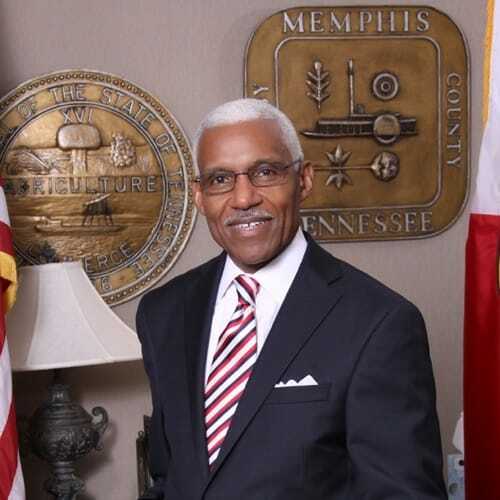 Mayor Wharton was elected by a 61% margin of victory against numerous challengers to become Memphis’ first new Mayor in 18 years. Upon taking office, he immediately set about focusing his administration to execute a new agenda of transparency, responsiveness, innovation, and delivering efficient, equitable, and excellent service for the people of Memphis. 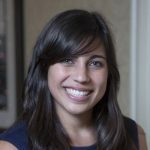 Wharton believes that Memphis can be a City of Choice for people, families, and businesses of all kinds. His vision is to align civic, commercial, and political leaders to move our economy forward and improve the quality of life for all residents. The Wharton administration and its partners have received national recognition for Memphis’ remarkable revitalization. The Mayor has focused specifically on new initiatives that dramatically increase jobs and capital investments, reduce crime, improve government efficiency and transparency, add more parks and green space to the core city, and improve public education for all children. Wharton established the Office for Talent and Human Capital to develop, retain, and attract the best and brightest young workers. He has pledged 55 miles of new bicycle lanes and hired the City’s first Bicycle and Pedestrian Coordinator. Prior to being elected Mayor of Memphis, Wharton served as the Mayor of Shelby County for seven years and was the first African-American elected to that office. Twice elected as Shelby County Mayor, Wharton led initiatives that shaped the region’s future focusing on public safety, developing the first smart growth and sustainability plan for our community, and tackling education and early childhood development issues. 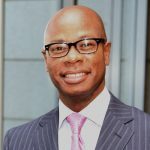 An attorney by trade, Wharton is a former public defender and served as executive director of the nonprofit Memphis Area Legal Services, which received national recognition as a result of his leadership. Wharton received his law degree in 1971, graduating with honors from the University of Mississippi Law School. He became the University’s first African-American professor of law, where he taught for 25 years. He earned a political science degree from Tennessee State University and is a native of Lebanon, Tennessee.